An Objective-C and Mac OS X developer for over 5 years, I have grown up with these technologies and am proficient at providing custom applications, scripts & utilities, and plugins to suit any needs. 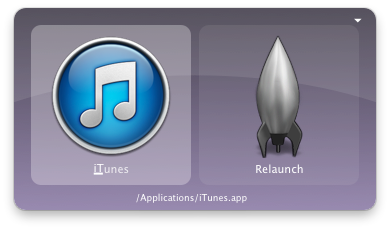 For the past 3 years, I have been the lead developer for Mac application Quicksilver; one of the most famous and popular Mac utility programs. Management of the open source project has meant I’ve learnt to communicate with developers over different time zones, understand the need for tidy, self-documented code and appreciate the support requirements of users with problems or bugs. As well as Objective-C, I understand the importance of being able to efficiently deal with and understand other programming languages (for creating scripts, framework linking etc.). Typically, I use Python, Ruby, PHP and bash scripting languages for these tasks, but am flexible to make changes.